Justice Minister Ayelet Shaked expresses shock at indictment of former minister Gonen Segev, who spied for Iran. Justice Minister Ayelet Shaked expressed shock at suspicions that former minister Gonen Segev had spied for Iran. "Gonen Segev was first bought by the left-wing government to advance Oslo, which began with treachery against the way he was supposed to represent, continued with drug trafficking, and ended in the betrayal of the country," Shaked said in an interview with Army Radio. She added that "it is impossible to beautify the situation: He betrayed the state and spied against it when it was acting with Israel's greatest enemy - Iran." "According to the indictment, and if he is found guilty of the offenses attributed to him, he will spend many years in prison," the minister said. "It is a great disgrace for the State of Israel that a former minister would do such things," concluded Minister Shaked. 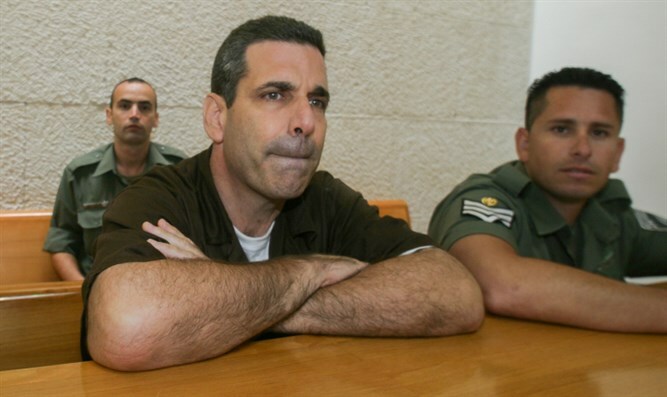 Public Security Minister Gilad Erdan said that if Segev is convicted of the offenses attributed to him, he must end his life in prison. "Estimates that he underwent a moral deterioration in the Oslo Accords, when he sold his votes, and then when he sold drugs - personal and moral deterioration." Former Minister and MK Gonen Segev was arrested on suspicion of spying for Iran, it was cleared for publication Monday. He served as Energy Minister in the Yiud party from 1995-1996.